Honestly YA: Ten authors, One love. : Nine Days!!! 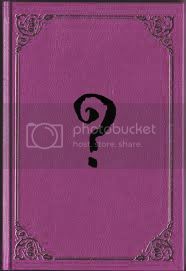 NINE DAYS LEFT TO ENTER THE EPIC BOOKSTRAVAGANZA!!! *Lea Nolan's debut, CONJURE, released from Entangled Teen. 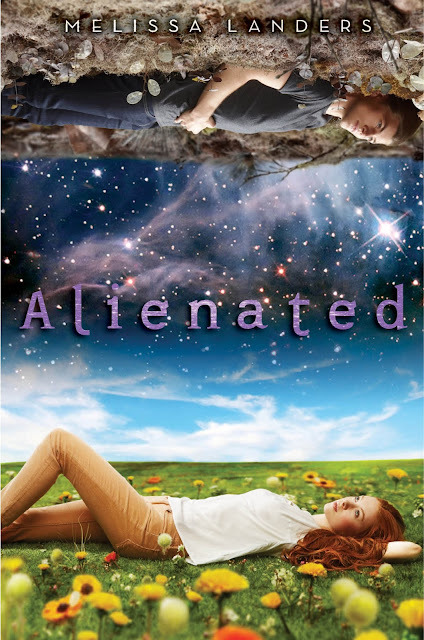 *Melissa Landers's debut, ALIENATED, sold to Disney-Hyperion. 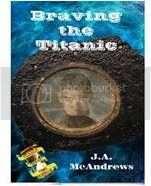 *Jen McAndrews's mystery debut, DEADLY FARCE, released from Avalon Books/Thomas & Mercer. *Co-authors Lorie Langdon and Carey Corp sold DOON to Zondervan/Harper Collins. *4 new YA authors joined the Honestly YA blog: Jenn McGowan, Pintip Dunn, Marni Bates, and Kristi Cook. 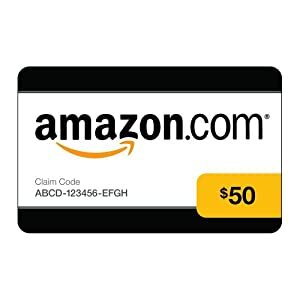 Grand Prize: a $50 gift certificate to Amazon! 1. 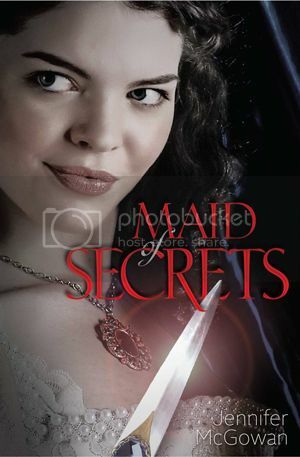 An ARC (advance copy) of Jennifer McGowan's MAID OF SECRETS, coming in May from Simon & Schuster. 2. DECKED WITH HOLLY, by Marni Bates, now available from Kensington Teen. 3. 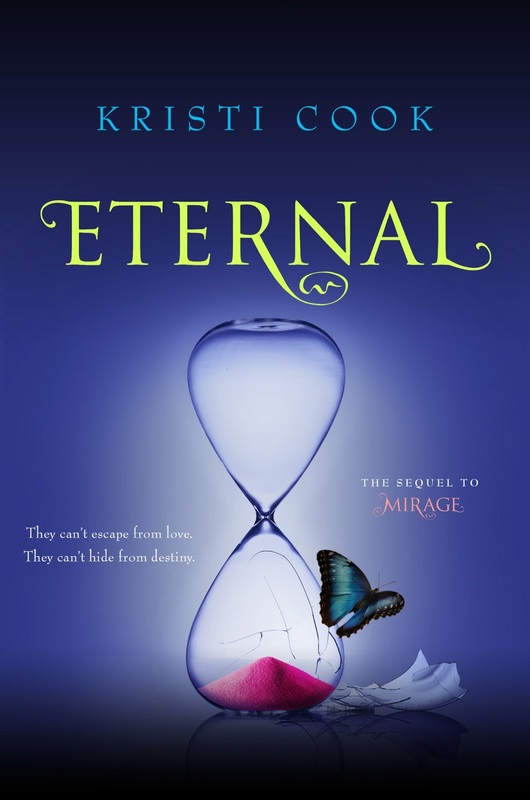 An e-book copy of CONJURE, by Lea Nolan, now available from Entangled Teen. 4. HAVEN, by Kristi Cook, now available from Simon Pulse. 5. THE GUARDIAN, by Carey Corp, along with the ETERNAL SPRING anthology. By entering this giveaway, you agree to the terms and conditions set forth on our Contest Disclaimer page. Good luck, everyone! grats on a spectacular year!